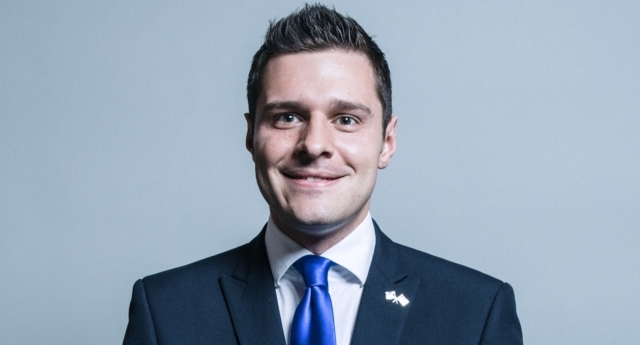 Conservative MP Ross Thomson has referred himself to the party’s disciplinary panel, after allegations that he “sexually touched” three men in Parliament. According to the BBC, MP for Aberdeen South Ross Thomson was escorted out of the bar over the incident, though no official complaint was made. Conservative Member of Parliament for Aberdeen South Ross Thomson. Thomson added: “In the interests of openness and transparency I am referring myself to the Conservative Party’s Disciplinary Panel of the Code of Conduct. In a previous statement, a Metropolitan Police spokesperson said: “Police were called at approximately 23:00 on February 5 to a bar within the Palace of Westminster following a report of sexual touching. “Officers attended and spoke to the parties involved – three men in their twenties and thirties. Jackson Carlaw, who is serving as the interim leader of the Scottish Conservatives during leader Ruth Davidson’s maternity leave, confirmed “inquiries” were underway within the party. Thomson was elected in 2017, unseating the SNP’s Callum McCaig.